Personent Hodie is a medieval Christmas carol. The form in which it comes down to us was first published in Piæ Cantiones, a collection of medieval Latin songs that were sung at the cathedral school in Turku (Finland). It was compiled by Jaakko Suomalainen, a Finnish clergyman, and published in 1582. The carol’s melody is very similar to a hymn found in a German manuscript from 1360, and it is assumed that Personent Hodie dates from the mid-14th century. 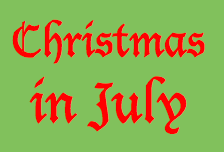 For many people, the idea of Christmas in July is something of a spoof or a stunt – stores have sales or bars have happy hour specials, that sort of thing. When I took a brief hiatus from teaching in the late 1990s and ran the CD store at Barnes & Noble in Clearwater, on July mornings before the store opened I would sometimes play The Klezmonauts’ Oy to the World! – a raucous high-energy collection of Klezmer versions of traditional Christmas carols – to begin the day with good humor and fun. But for many music teachers, summer time is the season to plan curriculum for the school year to come, and for years, Christmas in July to me meant: the beginning of half of each year spent planning, preparing, and executing the fall semester. 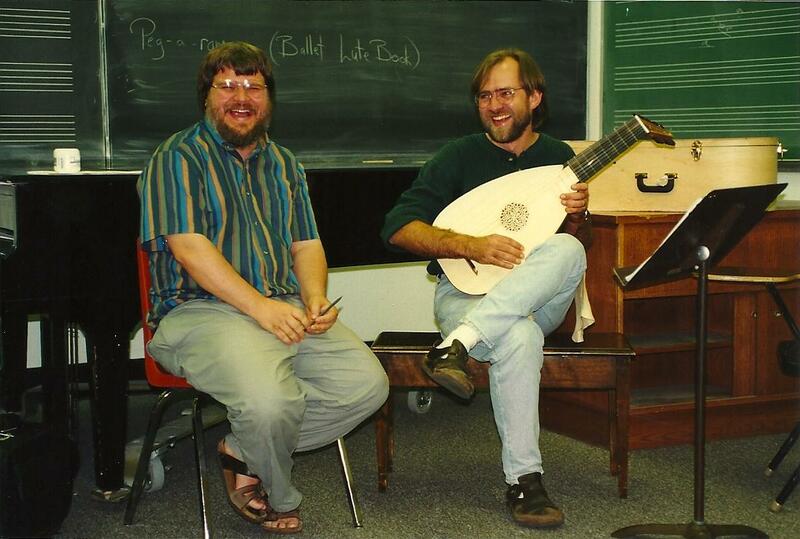 In several schools I taught at, this inevitably culminated in a grand holiday performance that included all my students, usually held in the beginning of December and inevitably including anywhere from a fair amount to a veritable cornucopia of holiday-themed music and other forms of celebration. After 8 years, Nashville’s unique and only ecumenical Buddhist center is closing its doors. This weekend the three local Buddhist meditation groups who share 12 South Dharma Center are moving out of the second floor suite of rooms on hip & trendy 12 South Avenue they have occupied since June 2008. 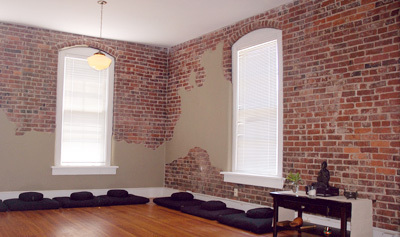 Nashville will no longer have a dedicated space where those interested in Buddhism and meditation can choose from several groups to sit with or experienced practitioners to receive instruction from 6 days a week. It’s been great while it lasted.